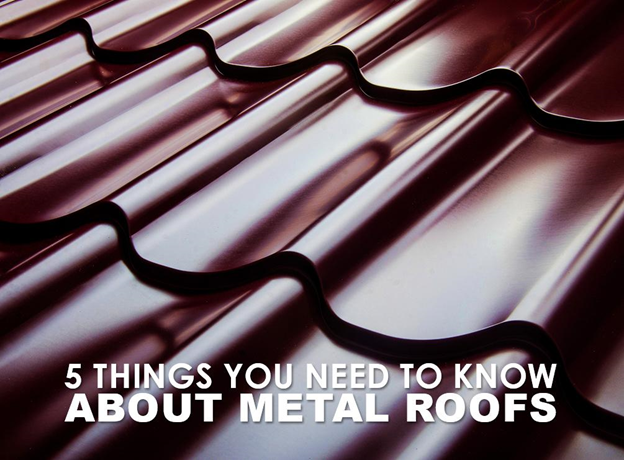 When it comes to roofing materials, metal can be your best choice for various reasons. It is lightweight, highly durable, energy-efficient, and sustainable. Apart from these, they also come in stylish configurations to enhance your home’s aesthetics. Let Lyons Contracting, the leading company for flat roofing in Arlington, VA, share five things you need to know about this quality roofing option. When it comes to roof replacement projects, the weight of the material is a big factor. Heavier materials may require additional structures for support, adding to your expenses since you’ll have to hire a structural engineer. Metal roofing is incredibly lightweight and in most cases, you can have it installed over your old roof to save on removal and disposal costs. For its outstanding durability, you can expect your metal roofing in Arlington, VA, to last up to 50 years. It is great at resisting prolonged sun exposure and extreme weather conditions. Metal is also ideal in the event of thunderstorms, as it can disperse the electricity to safeguard your home. Our metal roofing in Arlington, VA, can significantly help lower your energy costs. It can reflect the sun’s heat away from your home, leading to a more comfortable indoor environment without the heavy use of air conditioning. Promote an eco-friendly lifestyle with a metal roof. Aside from its superior energy-saving properties, it contains up to 95% of recyclable material, which you can reuse at the end of its useful life. With the recent advances in the roofing industry, metal roofs now have even better qualities. If you’re planning for a roof replacement project, metal roofing is a viable option to consider. Call our expert team today (703) 457-6560 to learn more about the metal roof systems we install. You can also schedule a free in-home consultation.